They also designate the name of this policy is “Spirit of Bandung”. evolve this two continent and ensure welfare to their people and generally, contribute to the development of Eurasia countries. It challenges the Atlantic System which is languishing with a new civilisation model; new, humane and hopeful. African Youth meeting hosted by China. 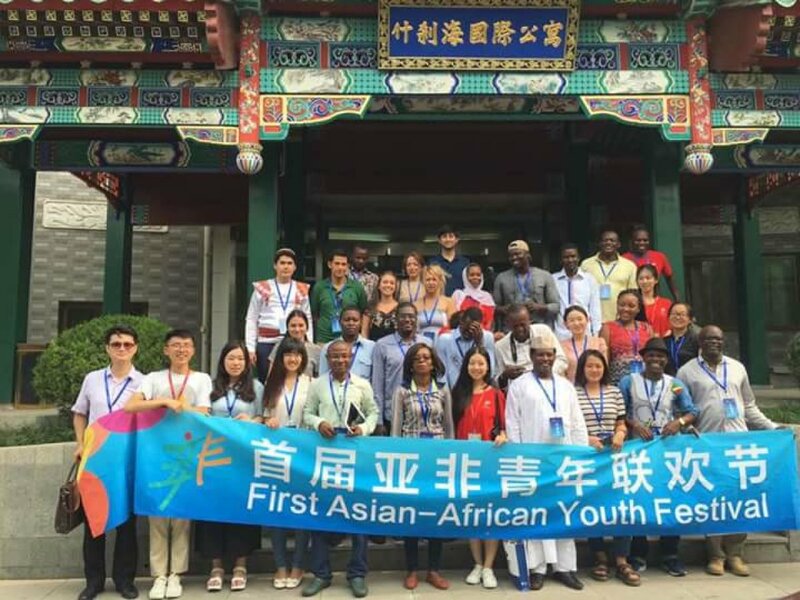 The first Asia-Africa Youth Gathering is happening this year, with the participation of 400 young people from 36 countries between 27th – 31st on July in capital of China, Beijing. Our Vice President Elif İlhamoğlu has participated this meeting on behalf of Youth Union of Turkey. Xi Jinping sent a message to the opening ceremony and stated that, Asia and Africa are the continents that have the highest youth population, and the youth is a significant power to protect the global peace and mutual development to occur. 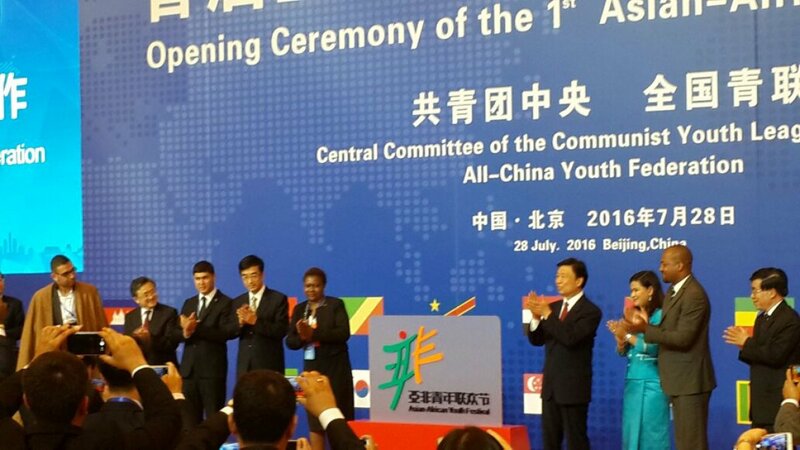 Xi Jinping lastly called the youth from these two continents to contribute to Asia and African people to develop, the welfare of the societies and the peace of humanity from 2 continents' youth.